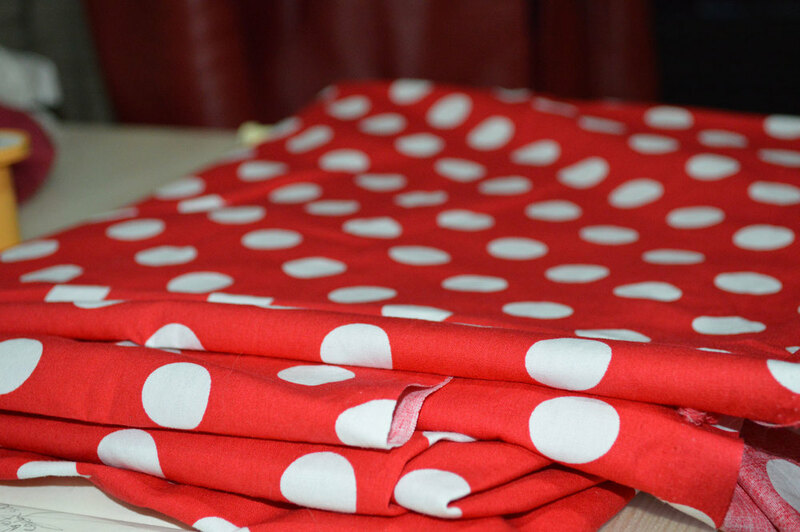 I have a couple of metres of gorgeous red polka dot poplin. It's super cute. I know exactly what I'm going to make with it. I've pre-washed it and everything! So why am I afraid to actually sit down and make it? Never fear, the Easter long weekend is coming up. Four days with practically nothing to do but sew. Polka dots, I'm coming for you.